Christopher Marsden has been given a 12 match suspension for racist comments made during a game in North Wales. A Disciplinary Panel of the Football Association of Wales sat on Wednesday, 12th March 2014 to consider a charge pursuant to the ‘Football Association of Wales Non-Discrimination Regulations’ against Christopher Marsden of Prestatyn Town FC. 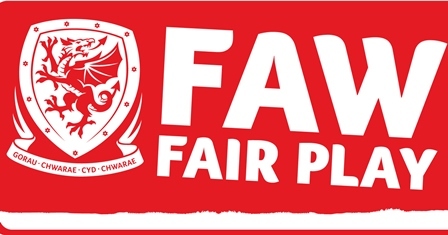 The player was charged under FAW Rule 38.1.9, for his alleged comment of a racist nature towards an opponent during a recent Welsh Premier League Development League match. The Disciplinary Panel found the charge against Christopher Marsden proven and as a result decided to impose an additional eight (8) match suspension (as and from 27th March 2014) on top of the four (4) matches imposed as a result of the automatic suspension following his sending off in the above-mentioned match. Chris Marsden has until Monday, 24th March to refer the matter to an Appeals Panel of the FAW. SRtRC work with both clubs invovled and have recently delivered educational workshops to players in their academies. We will continue to work with the clubs and aim to be pro active in challenging racism through education.